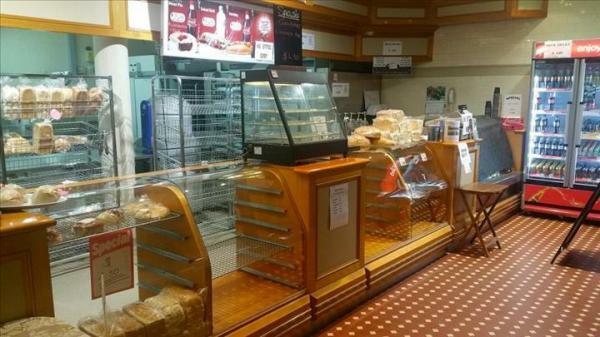 This independent bakery business for sale boasts an excellent location in the heart of Morwell with convenient parking and access for customers. Currently taking $4,000 per week on average, the business is operated by only the owner and a staff member and is operating far beneath what its capabilities are! 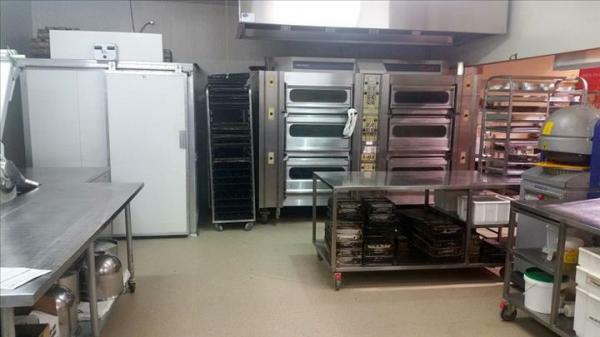 With plenty of space and fantastic, high quality equipment, this bakery is capable of churning out high yield products and is perfect for someone looking to incorporate wholesaling. A buyer looking for a cheap business with plenty of growth potential should realise that the facilities within this business are amazing given the price, with baking equipment including cool room, commercial freezers, prover, 6 deck baking oven, high yield electric mixers, slicers, and an array of bread tins, trays and racks all being sold with the business. Currently the rent for the business is a very affordable $2,287 per month, with an excellent 5x3x3 lease currently in place offering plenty of security! 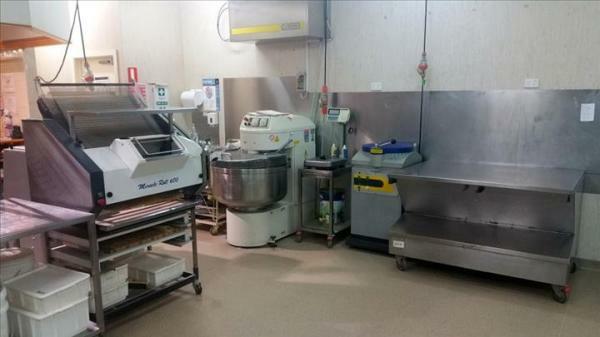 This bakery was formerly a Baker’s Delight franchise before the current owner took over the business 6 years ago. The owner is selling the business as they are looking to retire and relocate overseas, though they are happy to provide training and a handover period to the incoming buyer to ensure that the business continues to run efficiently.